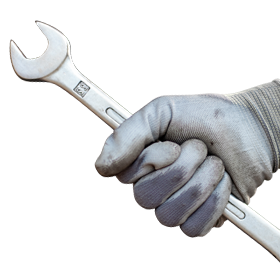 Installing a Fuel Rail Pressure Gauge into your truck? 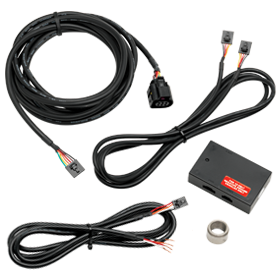 If you are driving a 03-11 5.9L or 6.7L Cummins or 01-12 Duramax LB7, LLY, LBZ, or LLM truck, using a GlowShift Fuel Rail Pressure Gauge Wiring Harness will make your install go a lot smoother. The Fuel Rail Pressure Harness installs directly to the fuel rail pressure sensor without having to splice into any factory wiring. To install, simply disconnect the rail pressure harness connector and plug the new Fuel Rail Pressure pigtail harness into the factory sensor and the sensor harness. Connect the green and black wires from the gauge harness to the matching wires on the pigtail rail pressure harness. 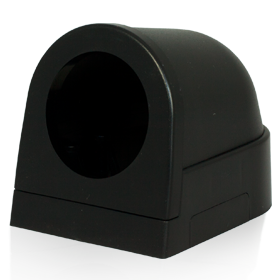 The rail pressure harness adapter is 6” in length and features 9” sensor and ground lead wires. 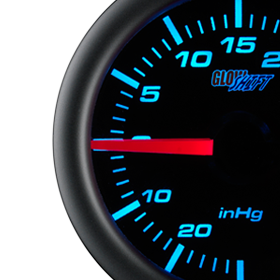 The GlowShift Fuel Rail Pressure Gauge is available in our 7 Color Series featuring a black or white face, as well as a black face with a tinted magnified lens and our MaxTow gauge series featuring a white or black face with green LEDs. The Fuel Rail Pressure Gauge will read your diesel truck’s fuel pressure directly from the common rail, allowing you to easily monitor your Cummins or Duramax engine’s fuel pressure. 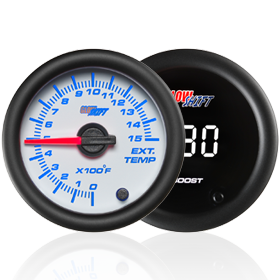 The Fuel Rail Pressure gauge helps ensure that your engine’s fuel pressure is running at optimal levels to protect against any damage to your fuel pump, injectors, and a loss of overall horsepower. 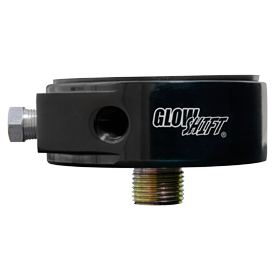 GlowShift includes installation instructions with each purchase as well as free lifetime technical support and a one year limited warranty. Blue MaxTow Gauges are Here!